Higher education in Maribor started in 1895, when the first school of theology was established by bishop Anton Martin Slomšek. The direct ancestor of the University of Maribor was the association of higher education institutions established in the nineteen-sixties that was proclaimed as a University in 1975. 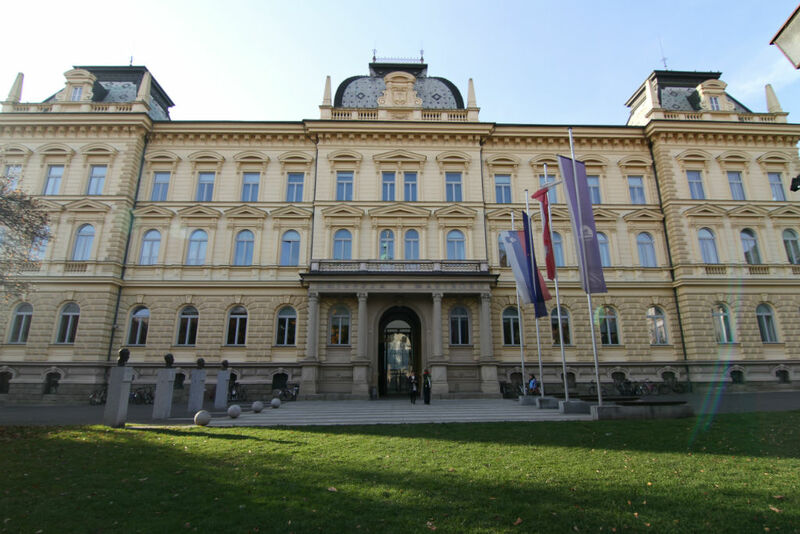 Twenty-five thousand students study at the University of Maribor, which has seventeen faculties that cover all modern research areas and study fields. The University of Maribor is a regional developer, and our faculties are located not only in the city of Maribor, but also in the other parts of Slovenia, including the capital city, Ljubljana. The University of Maribor offers the highest quality of teaching, studying and research. Our study programmes comprise many interesting and up-to-date study fields, and are in the process of modernization according to the Bologna principles.